Note: To find a fund, please select the button for "Select your Parish." Since 1998, The Catholic Foundation has faithfully maintained designated fund accounts for our Seminaries (St. John Vianney and Redemptoris Mater) in the Archdiocese of Denver. We are honored to continue caring for your gifts. 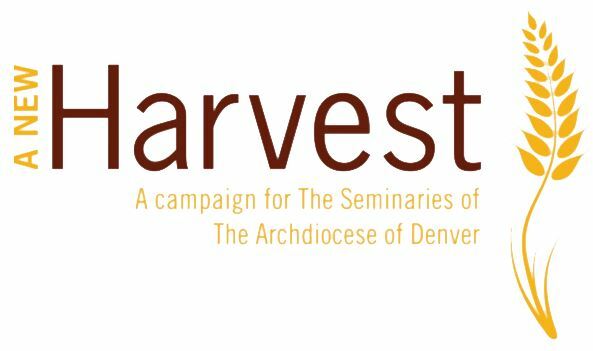 In recent years, the Holy Spirit planted a seed of giving in the fertile hearts of over 19,000 fellow Archdiocesan parishioners for A New Harvest, the campaign to provide necessary funds for the capital and endowment needs of our Seminaries. Your gifts are essential to maintain this important work for the Lord.